Our employee, Monica Mills, was recently awarded with an MSP Nice Award. 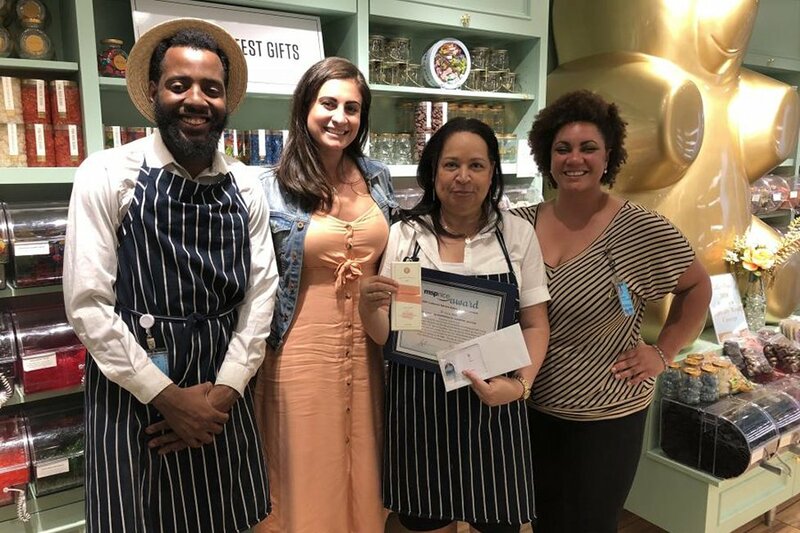 The MSP Customer Service Action Council (CSAC) and St. Croix Airport Retail is proud to recognize Monica for her outstanding commitment to customer service at MSP. 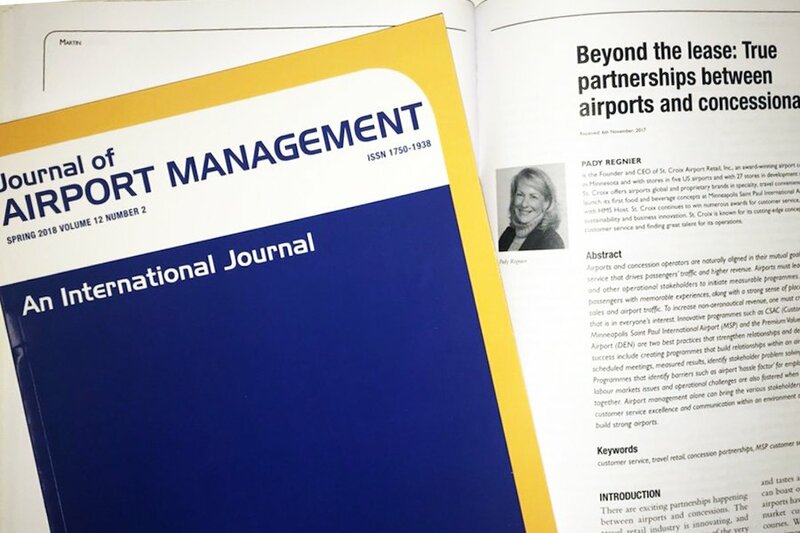 St. Croix’s Founder and CEO, Pady Regnier was recently published in the Journal of Airport Management. Beyond the lease: True partnerships between airports and concessionaires focuses on how airports and concessionaires are naturally aligned/have a mutual goal to provide great customer service that drives traffic and higher revenue. 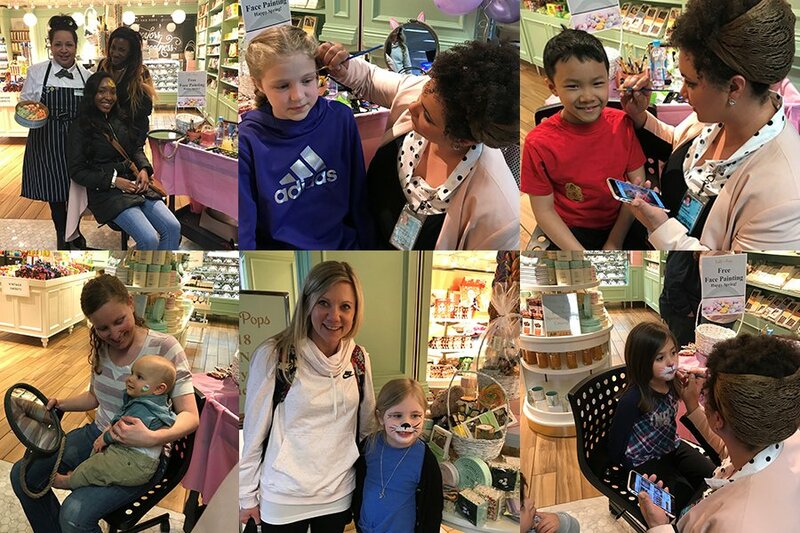 Our Lolli and Pops team celebrated spring and Easter at our MSP location over the weekend by providing free face painting to travelers on Friday and Saturday. Such a fun way to engage customers and provide WOW customer service! Three of our employees recently received MSP Nice Awards for their outstanding commitment to customer service at MSP! 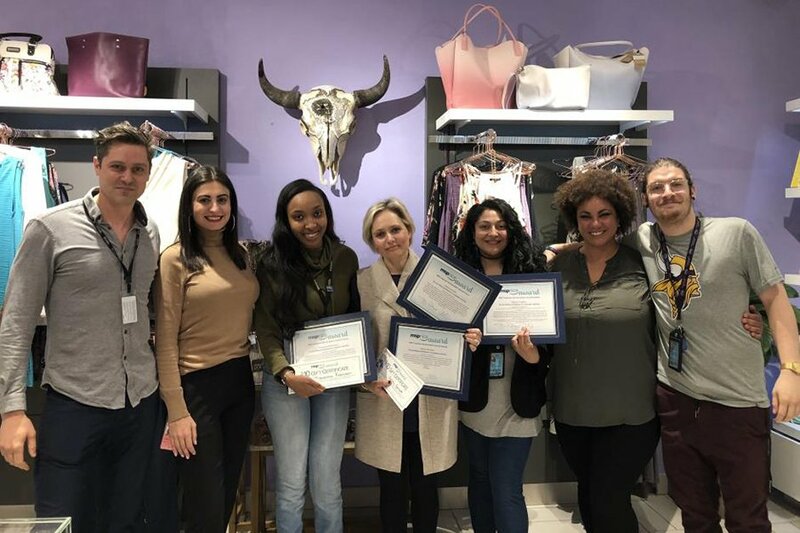 Thank you to our wonderful employees, Tishawana Robinson, Glenda Korinek, and Galina Korinek for your commitment to providing WOW customer service! Twin Cities Live reporter Emily Enberg recently visited MSP to showcase some of MSP’s amazing places to hang out and relax before flying – tips for spring break travelers. 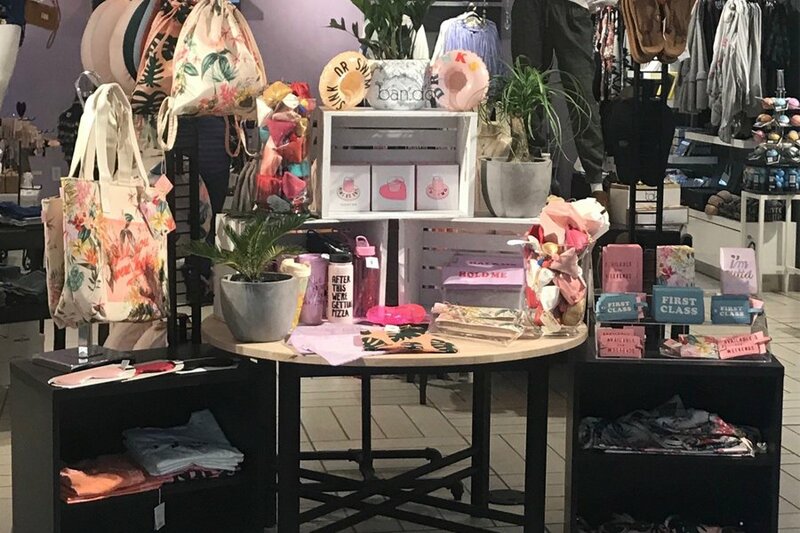 Emily featured our Uptown MN store as a great place to stop for fashion and unique accessories and gifts.